“I was reading how Avast has a screensaver than performs scans. I thought this was clever so I made one for Microsoft Security Essentials. This screensaver will perform an update and scan when activated. No installation needed, just move the file where you wish to store it, right click and hit install. One bug is that when you do this it will start the screensaver, just move the mouse and ignore that and set as default screensaver. This Article Has Been Shared 1452 Times! Horloger V1.0 Final is cute looking desktop clock Gadget for Windows 7. Preview and download for free. 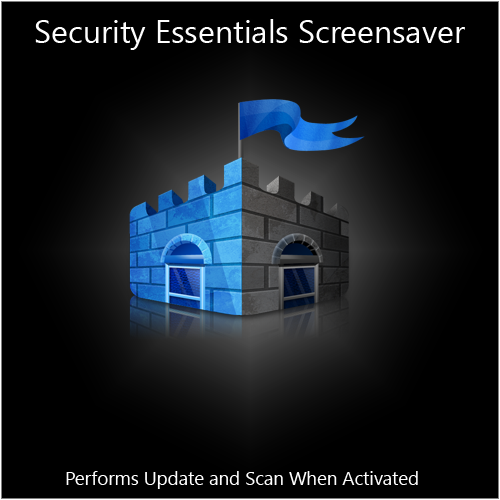 Cite this article as: Abhishek Ghosh, "Microsoft Security Essentials Screensaver 2.0," in The Customize Windows, November 1, 2010, April 24, 2019, https://thecustomizewindows.com/2010/11/microsoft-security-essentials-screensaver-2-0/.